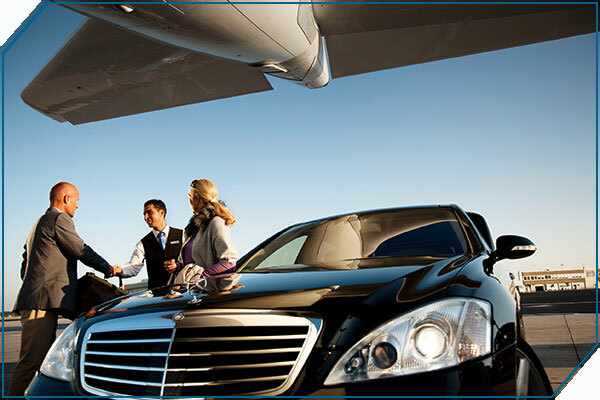 Top acclaimed airport car service in Nashville TN. Reliable, friendly service, luxury, comfortable vehicles, and best value. Call us today to reserve your next airport transfer with us.